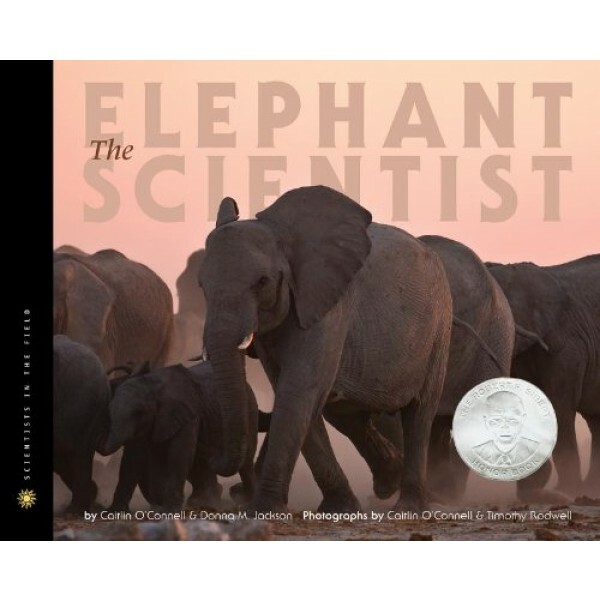 In the sprawling African scrub desert of Etosha National Park, they call her "the mother of all elephants." 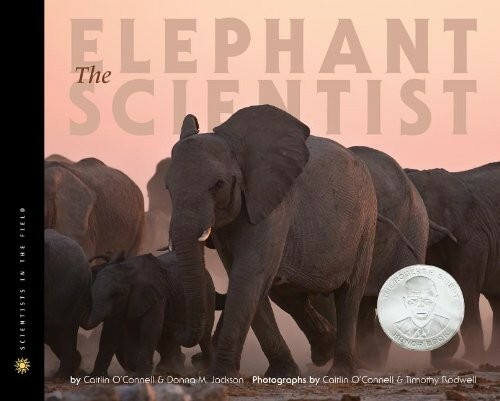 Camouflaged and peering through binoculars, Caitlin O'Connell -- the American scientist who traveled to Namibia to study African elephants in their natural habitat -- could not believe what she was seeing. As the mighty matriarch scanned the horizon, the other elephants followed suit, stopping midstride and standing as still as statues. The observation would be one of many to guide O'Connell to a groundbreaking discovery!